Labelling parts of the body. 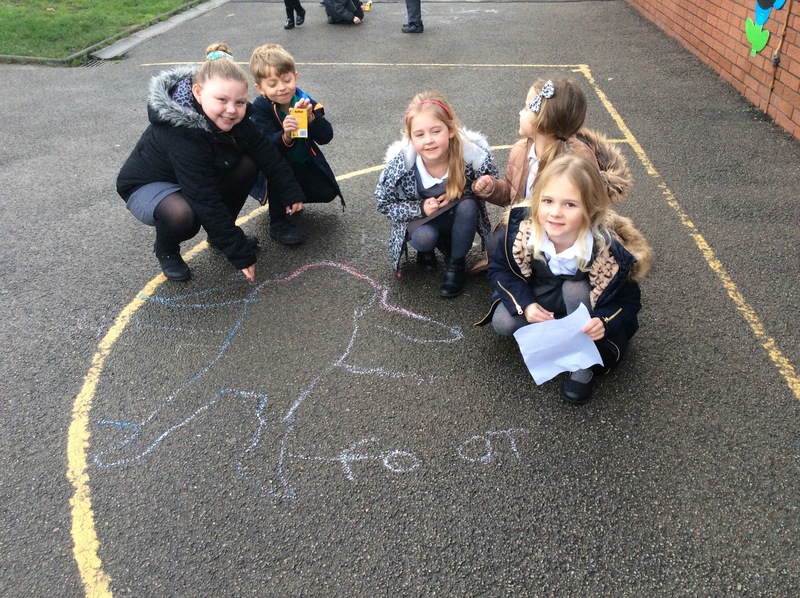 we were using our teamwork skills and drawing around each other on the playground. We then labelled some of the body parts that we knew. ← Labelling parts of a castle.